Hume Doors & Timber is committed to operating its entire business processes in an environmentally sustainable manner at all times. 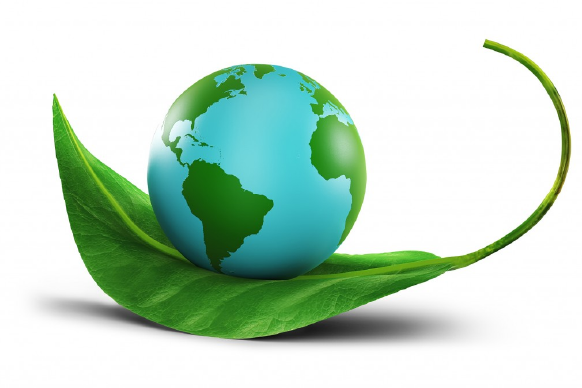 We embrace environmental awareness, protection and enhancement. Our goal is to be regarded as an environmentally responsible corporate citizen that practices environmental stewardship and provides our valued customer base with complete confidence that our products have been produced in accordance with applicable independent environmental standards. Maximise transport loads, thus reducing energy requirements. Hume Doors will only use, manufacture or market any product or service that we have total satisfaction has been achieved safely and in an environmentally sustainable manner. 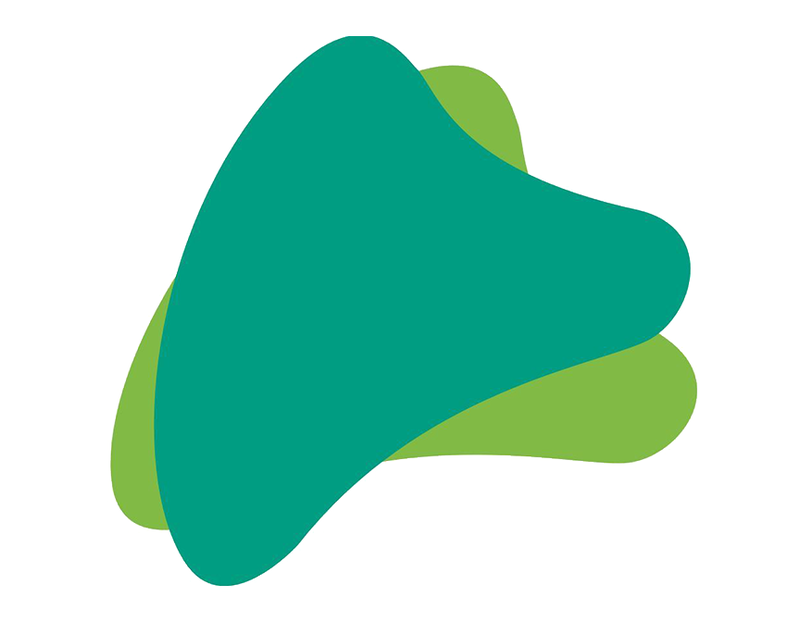 Hume Doors & Timber use adhesives that have been formally tested for formaldehyde emissions and Volatile Organic Compounds (VOC) as recommended by the Green Building Council and Green Star mark. Hume Doors & Timber (Aust) Pty Ltd is a member of the Programme for the Endorsement of Forest Certification Schemes (SGS-PEFC/CoC-1532). 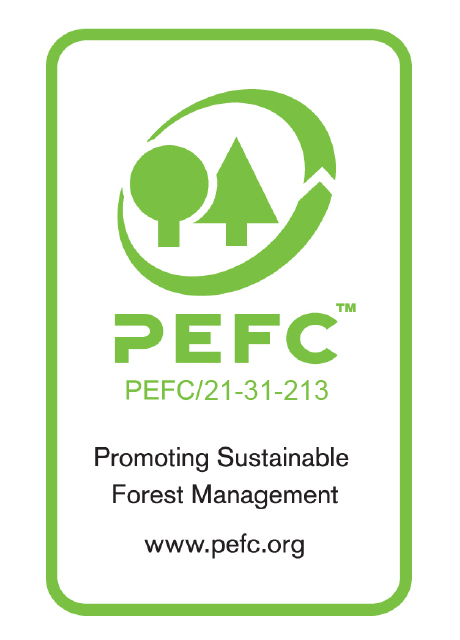 Hume Doors & Timber (Qld) Pty Ltd is a certified member of the Forest Stewardship Council (SGS-CoC-009405). 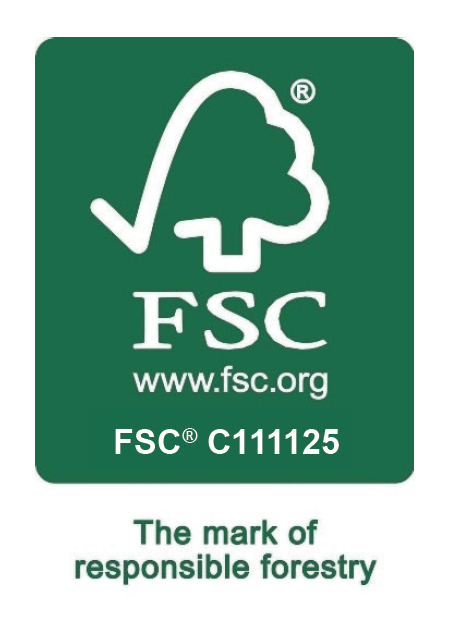 Hume Doors & Timber (Aust) Pty Ltd is a certified member of the Forest Stewardship Council® (SGS-CoC-009377). (SGS-CoC-009377) as well as a member of the Programme for the Endorsement of Forest Certification Schemes (SGS-PEFC/CoC-1532). 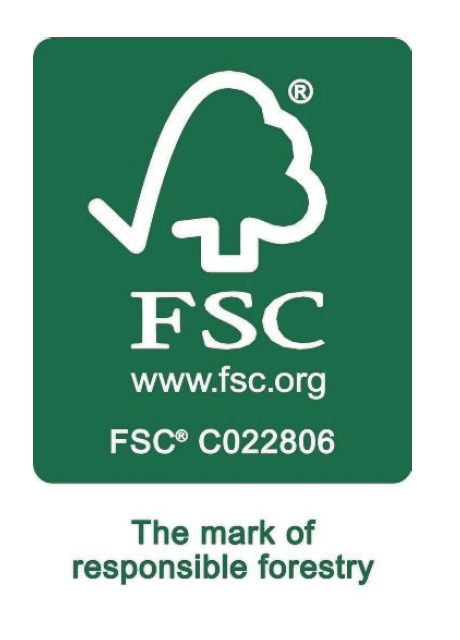 Hume Doors & Timber (Qld) Pty Ltd is also a certified member of the Forest Stewardship Council (SGS-CoC-009405).